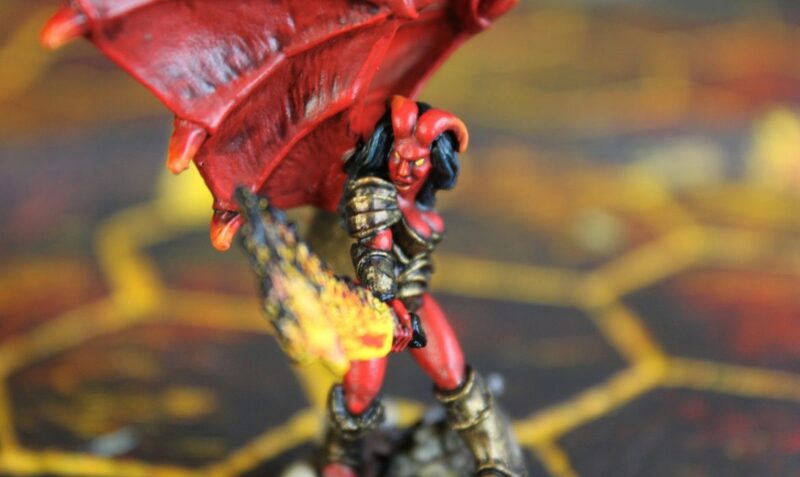 Although I’ve played both tabletop wargames and tabletop roleplaying games a lot in my life, I’ve never actually ever fielded or painted any devil miniatures. 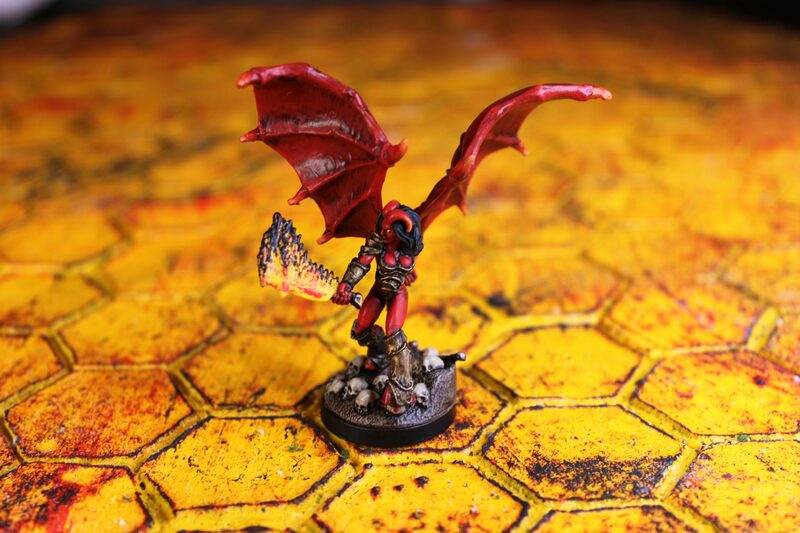 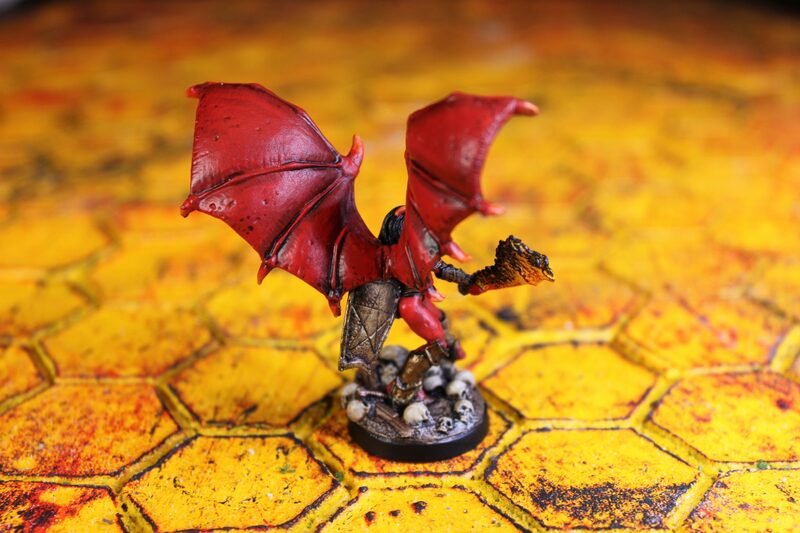 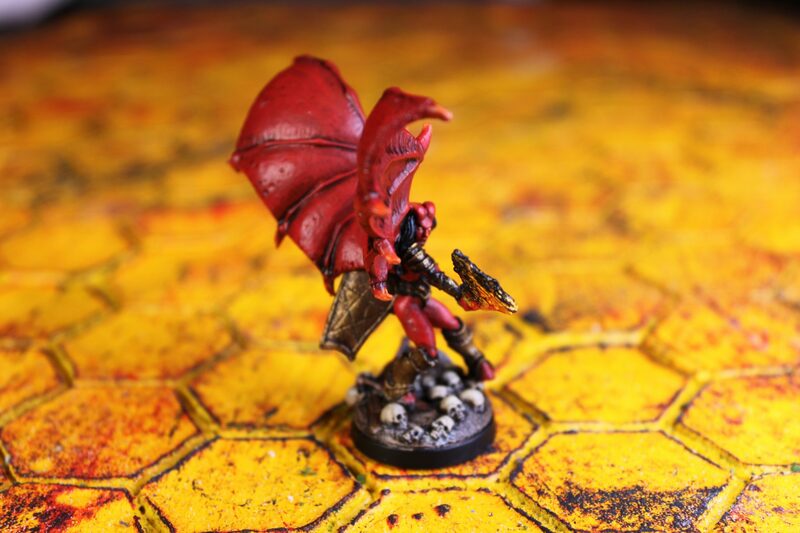 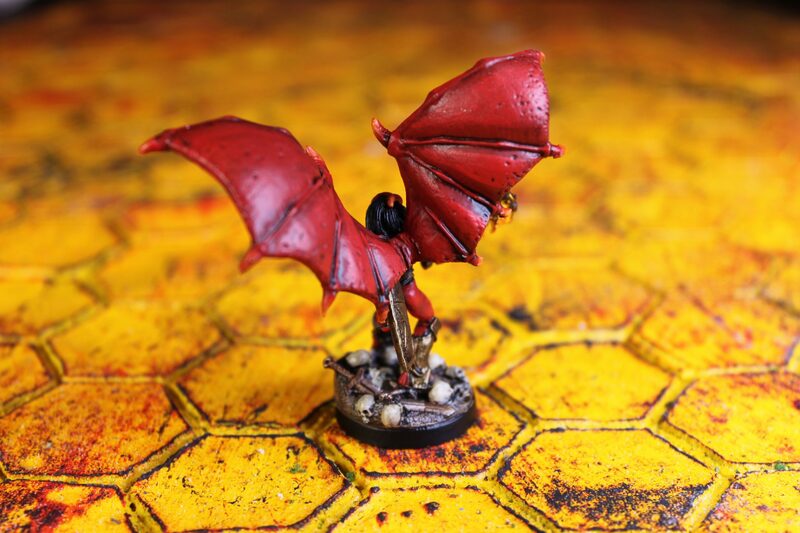 This Winged Imogen miniature from Hasslefree is one I’ve thought was awesome for years, but since I didn’t have a use for it in a game, I never bought it. 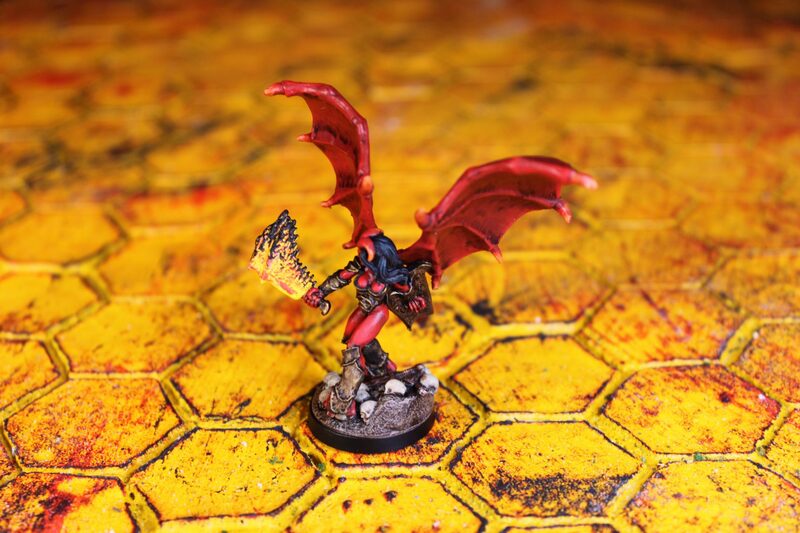 Now that the trajectory of the party in our Dungeons & Dragons campaign is turning infernal, I finally had a reason to buy this amazing mini as on of my three ever first infernal miniatures. 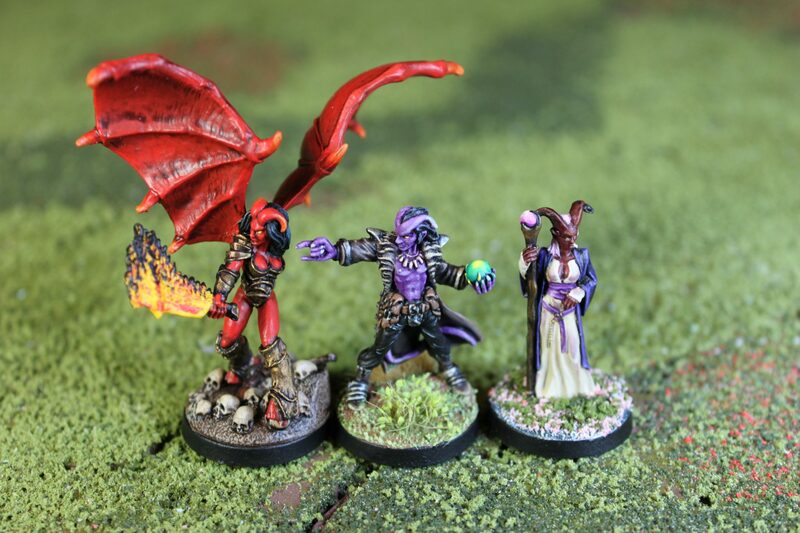 The other two being the Semira Marise miniature also from Hasslefree and the Damien, Hellborn Wizard from Reaper Miniatures. 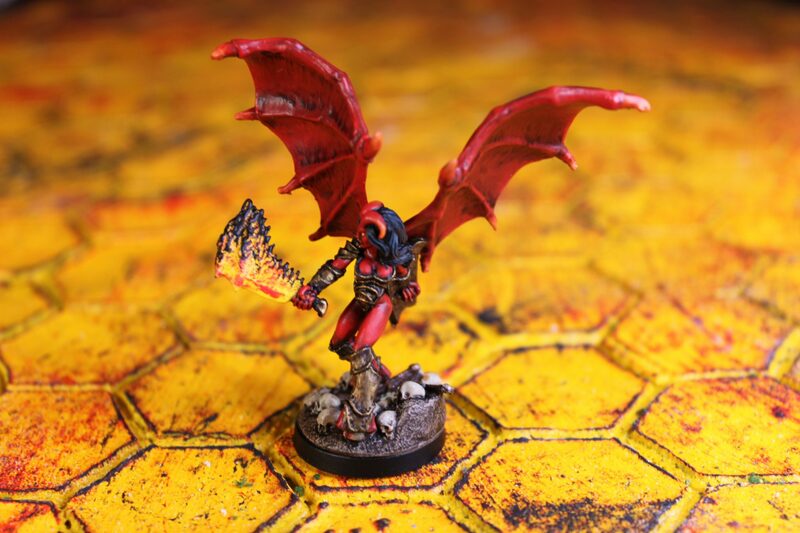 I am not 100% what I will be using Imogen as, but I think it will br a Succubus or a Cambion… or maybe even an Erinyes.